We had a great Summer of Traveling H2L! We Love’d receiving your photos. Keep them coming as you take weekend getaways this Fall :). While our amazing clients have been traveling both near and far, they’ve been rocking their H2L gear and sending in their photos. This is our favorite part of the week, when a new photo comes in! 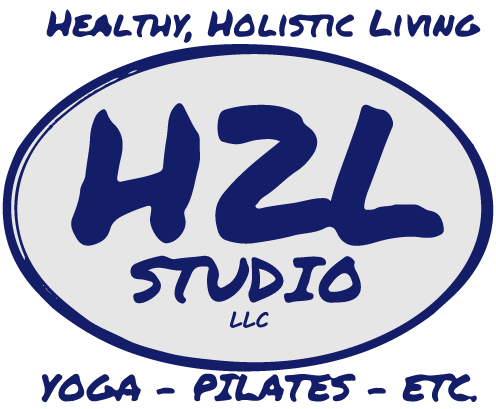 If you’re headed out on vacation or a trip somewhere, pack your newest H2L shirt and snap away. Here’s a running list of the featured photos so far. Enjoy! Send your own Traveling H2L photos to info@H2Lstudio.com or tag us on Facebook or Instagram. Thanks again for all who participated!! We are so close to the weekend!! Who else wants to jump right into this beautiful picture? Thanks for sending it, @katiehanni !! Traveling H2L made it to Alaska! #travelingh2l #alaska #dreamlife #beautiful send your traveling H2L pictures in today! H2L may be located in Mechanicsburg but our gear travels far! Thanks to Taylor for sending us this photo of her sporting her H2L mint tank in Red Rock Canyon in Las Vegas! Safe travels home! 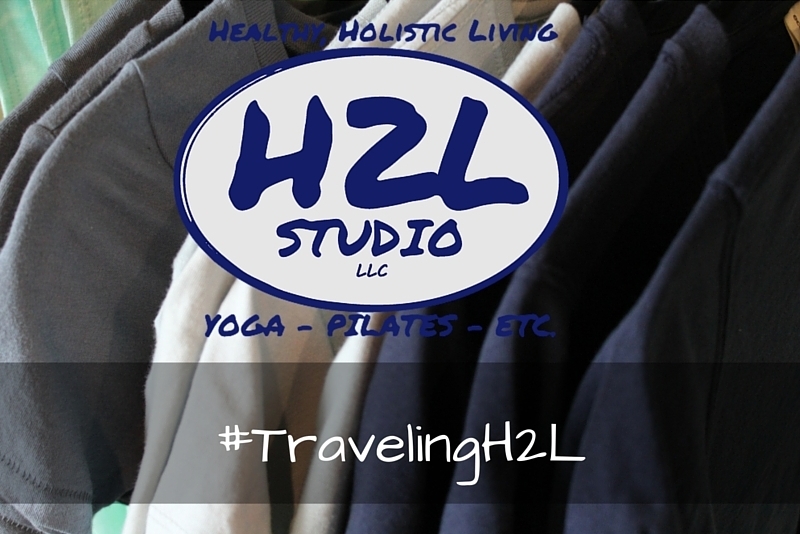 #travelingH2L #vegas #pilatesstudio #yoga #summer Send us your photos of H2L gear during your summer travels!